Many times, people find there is not enough headroom in their converted loft. Always keep it in your mind, the loft conversion should add a room to your existing house, rather than taking up an entire floor. It is always a good practice to get your designer, if you have one, to draw out the plans perfectly so that you can understand the amount of headroom available. You should also keep in mind that you will also need to accommodate a new stairwell or other way of access to the new space. Experts recommend at least 2.3m of vertical distance between the apex of the roof and the floor, with around 7x5m total area. You may find it strange seeing the word “healthy”, especially considering that you’re talking about your home. But a typical loft conversion can add some serious weight to your property, something you definitely need to check. Though in some cases, the increase in weight will be quite modest, it is always good to check if your home will be able to handle the weight increase. On top of this, it is always a good idea to dig a small hole to expose the foundations. If your house needs some sort of underpinning work to support the loft conversion then your budget may be double what you anticipated. As such, it’s of paramount importance to get this our of the way in the beginning! Can you afford a loft conversion? 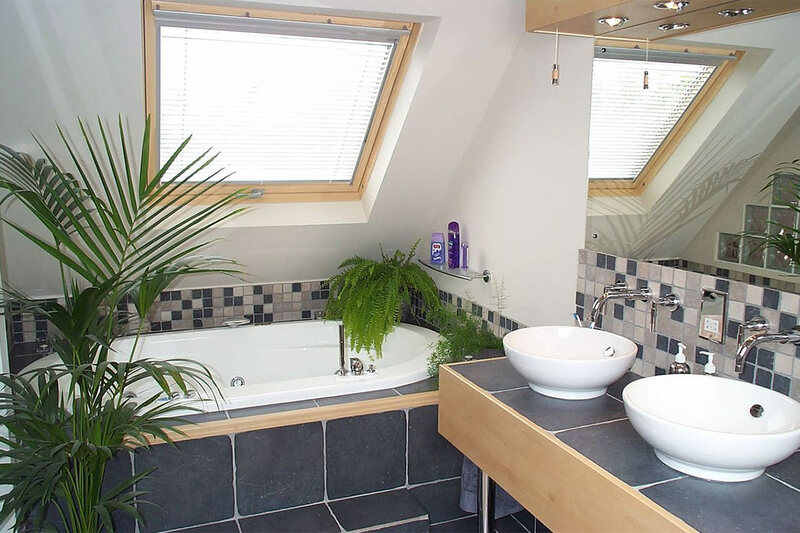 Loft conversions can turn out to be costly projects, whilst true that they can accentuate the value of your home it’s recommended that you check that what you want will fall within your budget before you start to avoid any unfinished works. The cheapest option is a basic ‘room in room’ extension and these usually start around £15,000. They include, the reinforcement of the floor, a couple of skylights to allow in natural light, added insulation, a staircase to access the loft, electrics lighting and heating, and finally, fire safety measures to comply with Building Regulations.